Summer is around the corner! 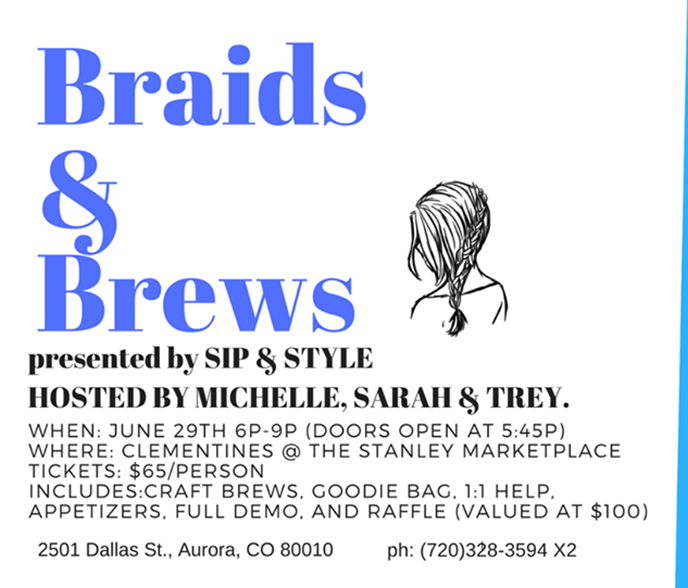 On June 29th learn how to create the perfect ultimate braided look! $65/person. Call us at (720) 328-3594 x2 to RSVP!